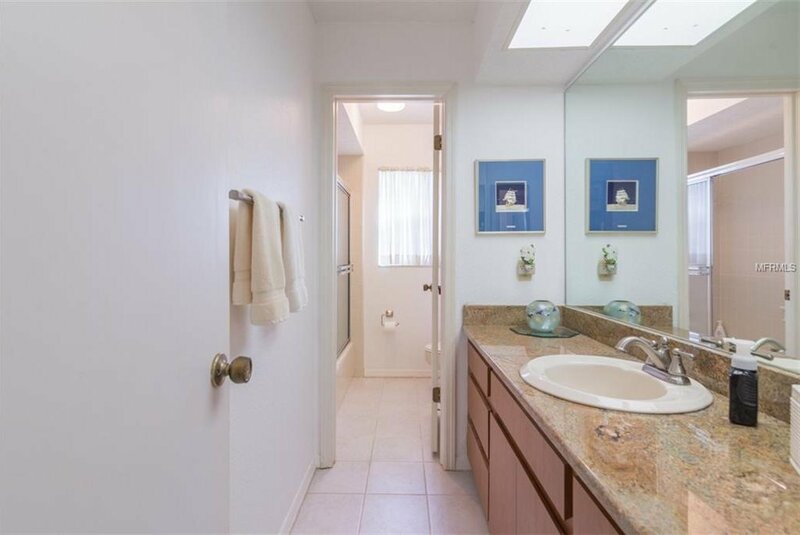 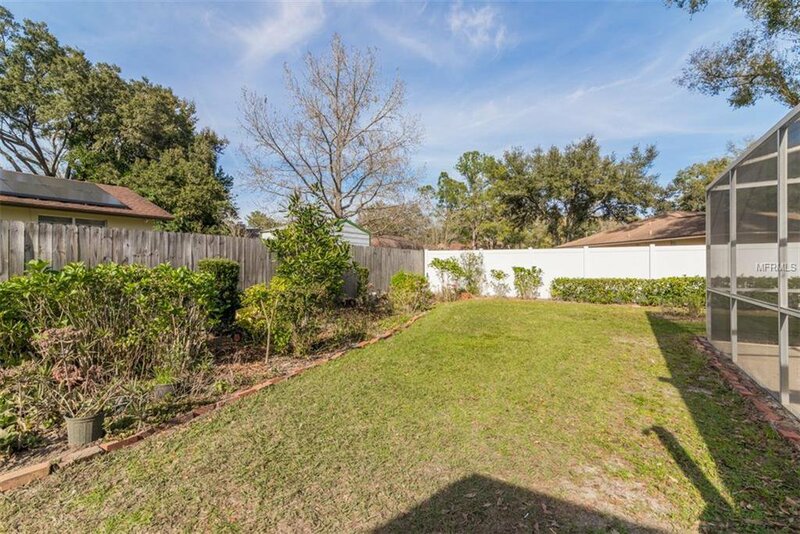 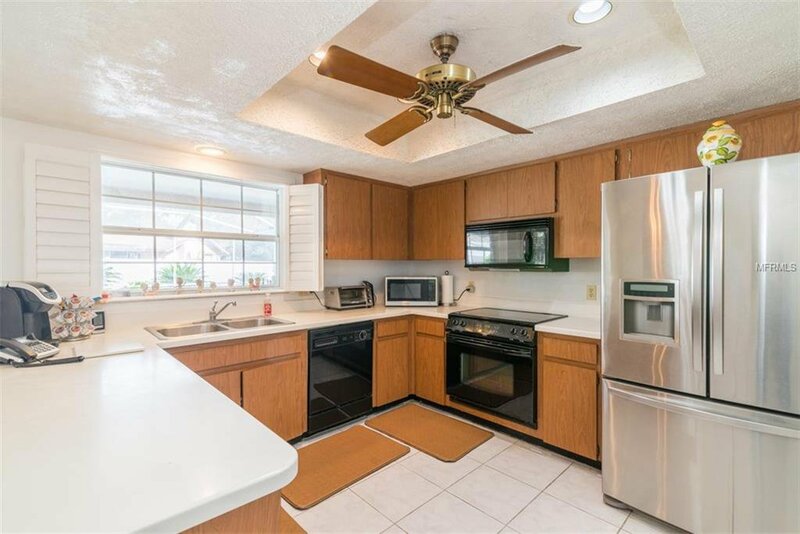 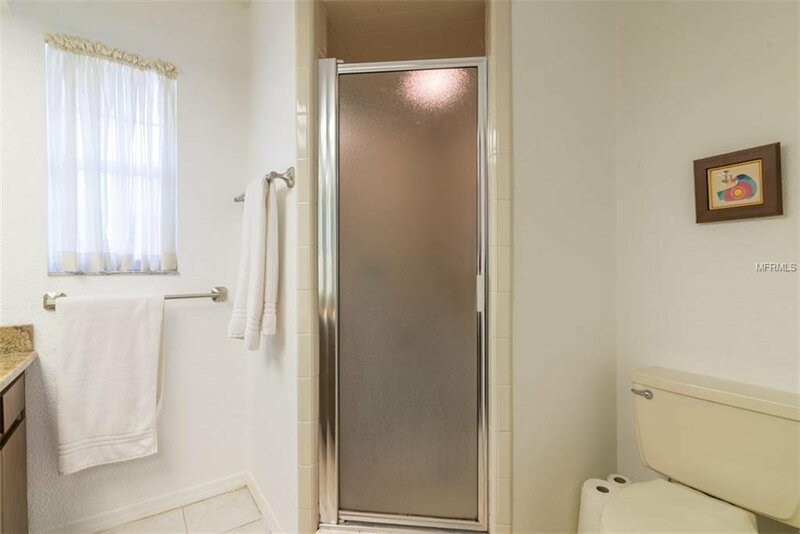 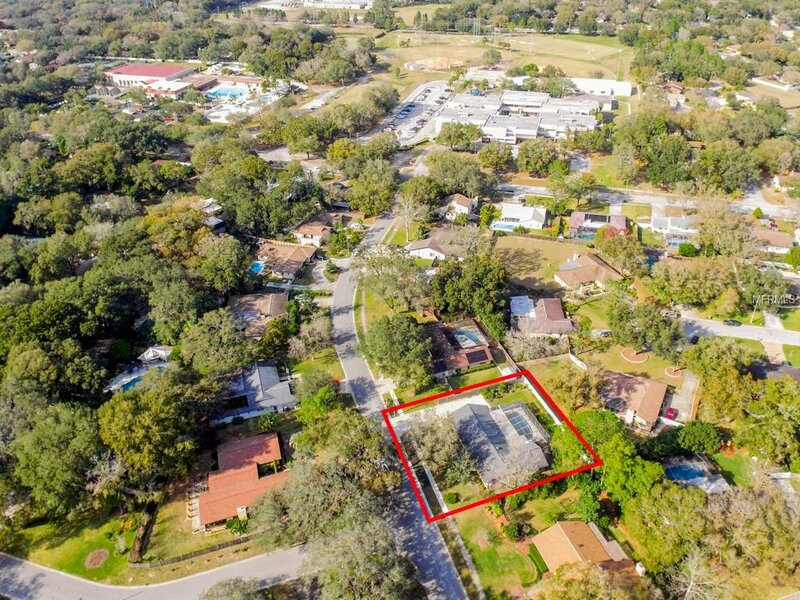 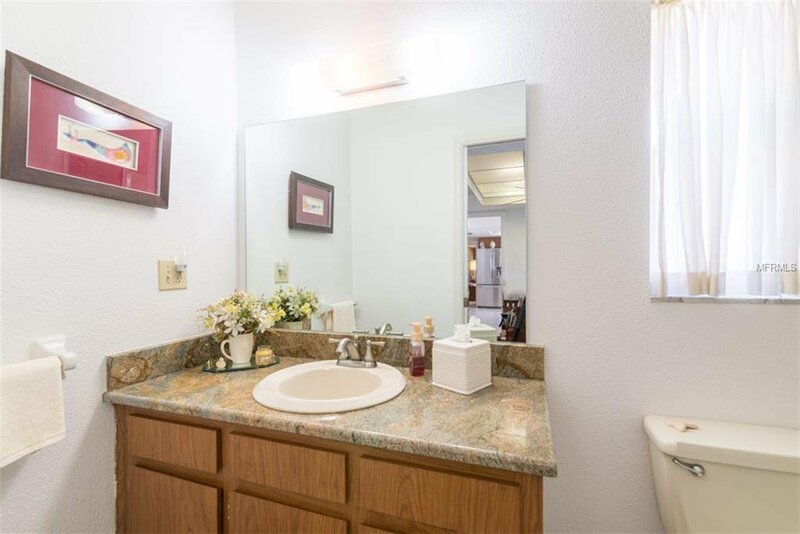 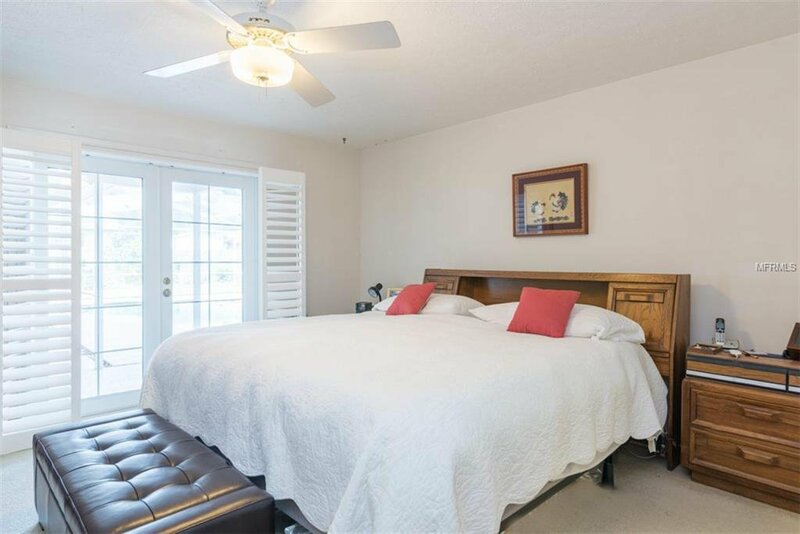 Situated in the beautiful Temple Terrace community...walk or take a bike ride to Lewis Elementary, the community recreation center (with it's recently updated fitness center), or the golf course! 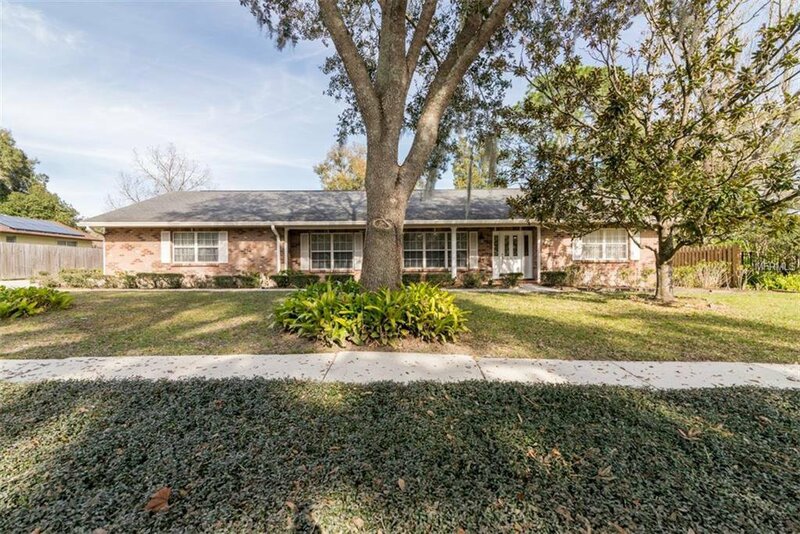 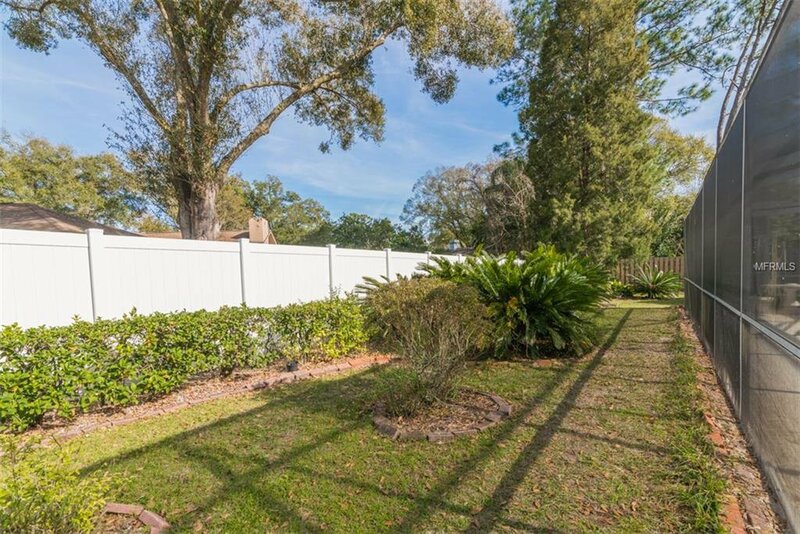 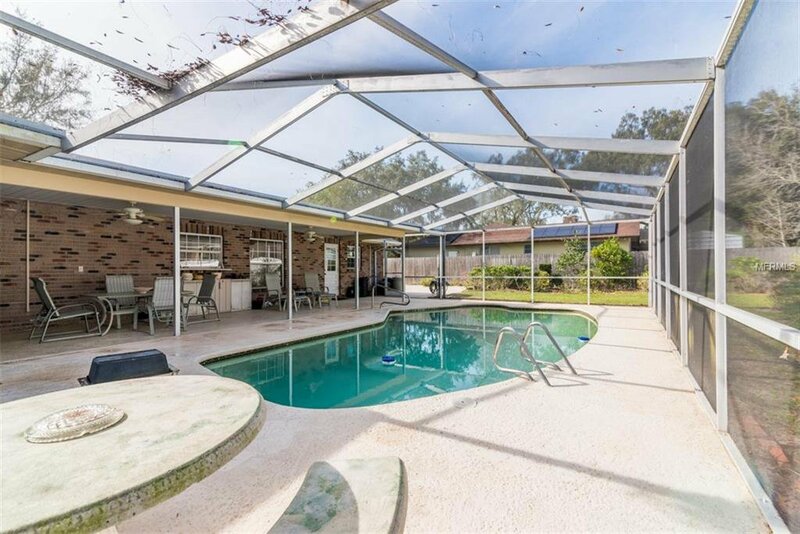 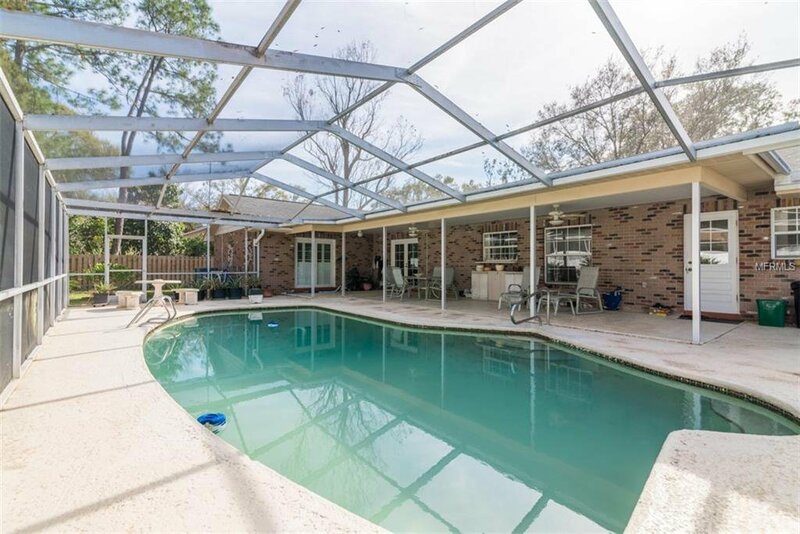 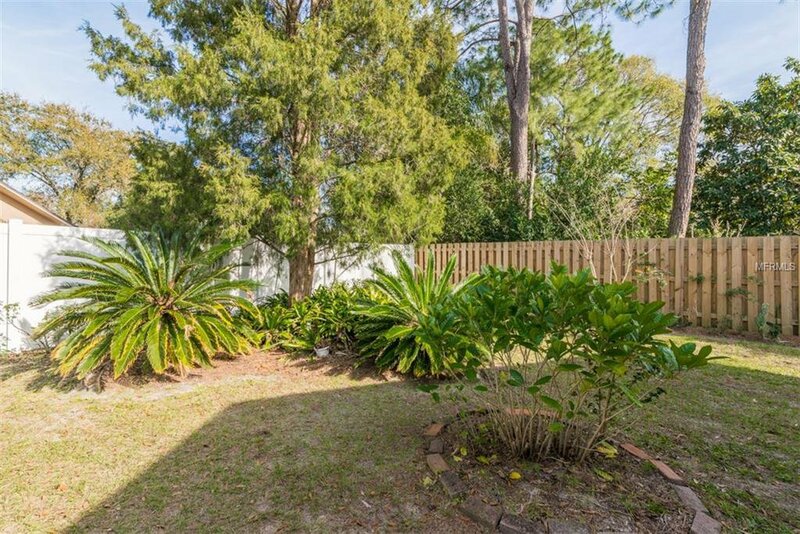 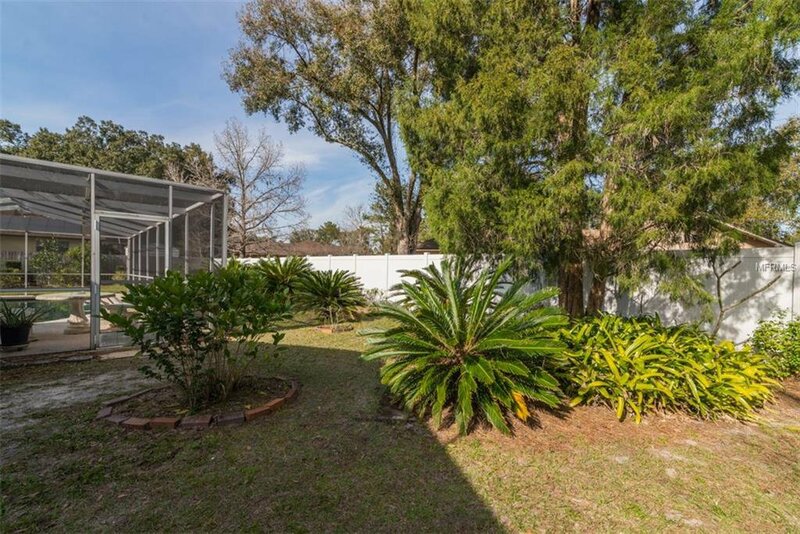 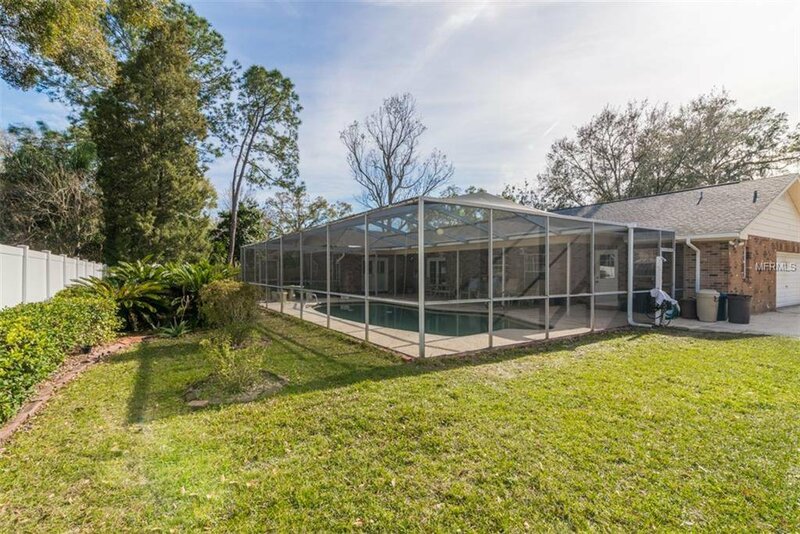 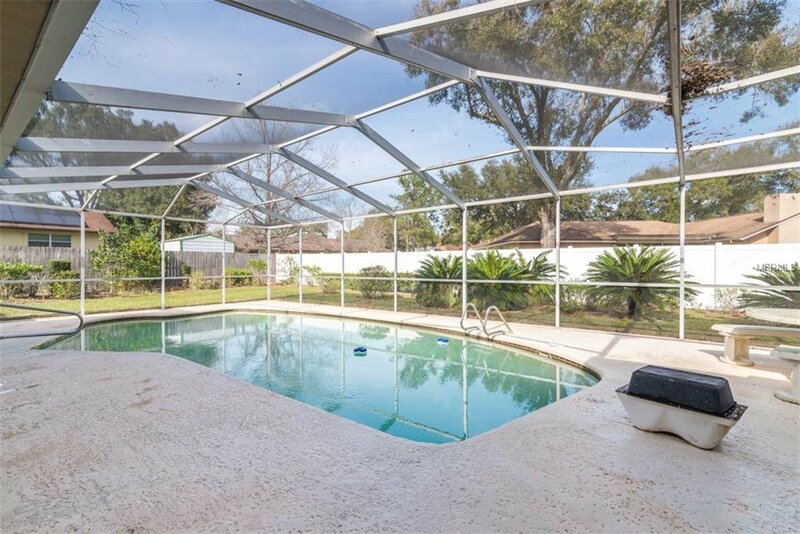 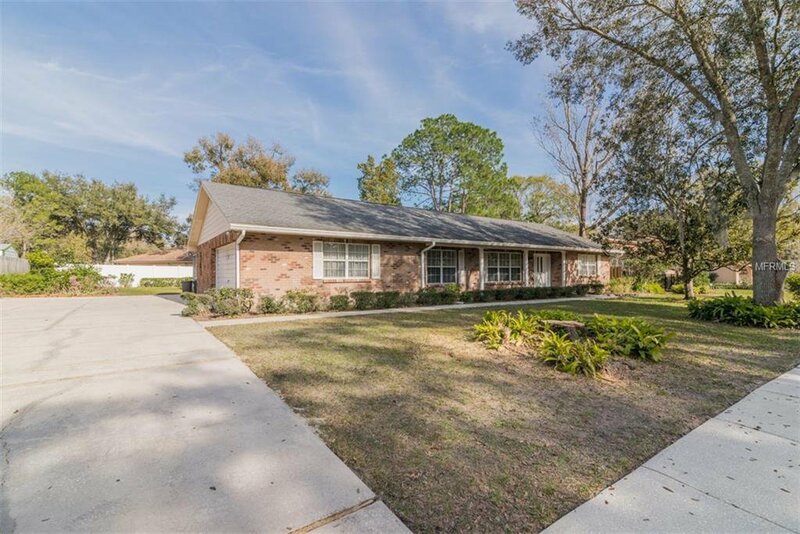 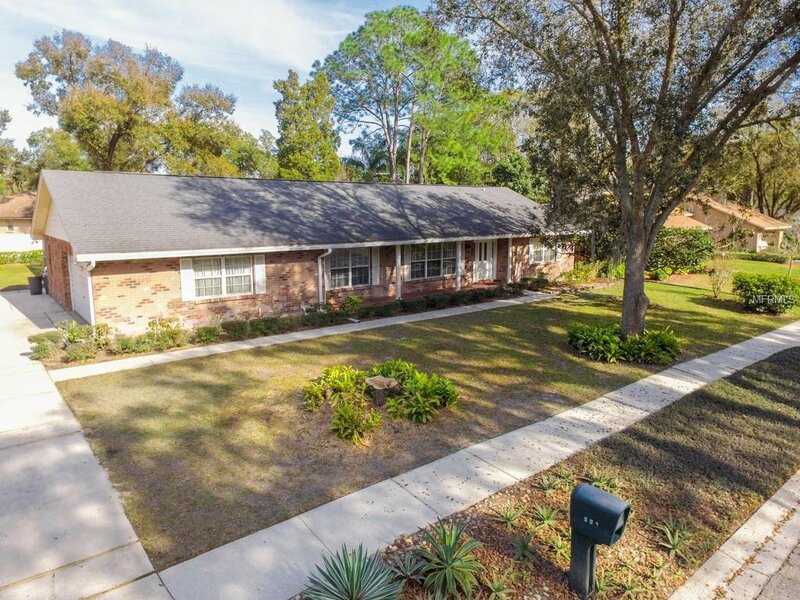 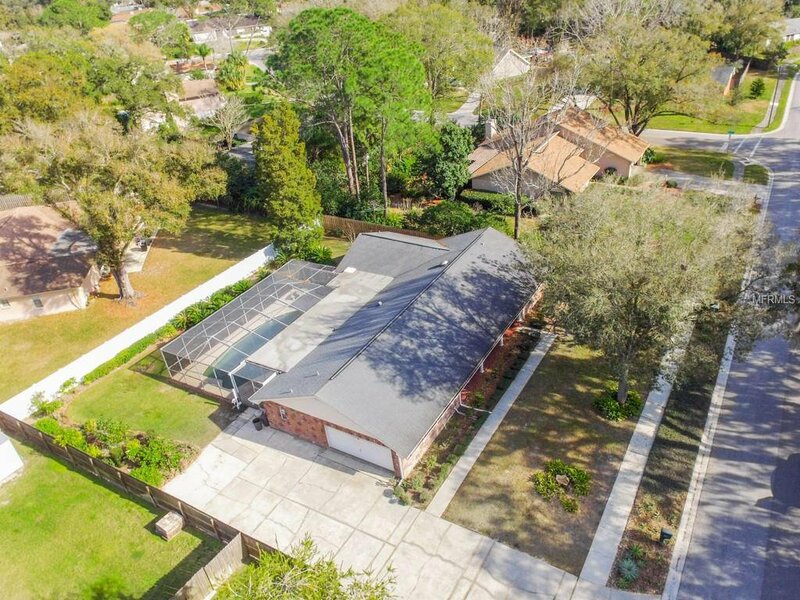 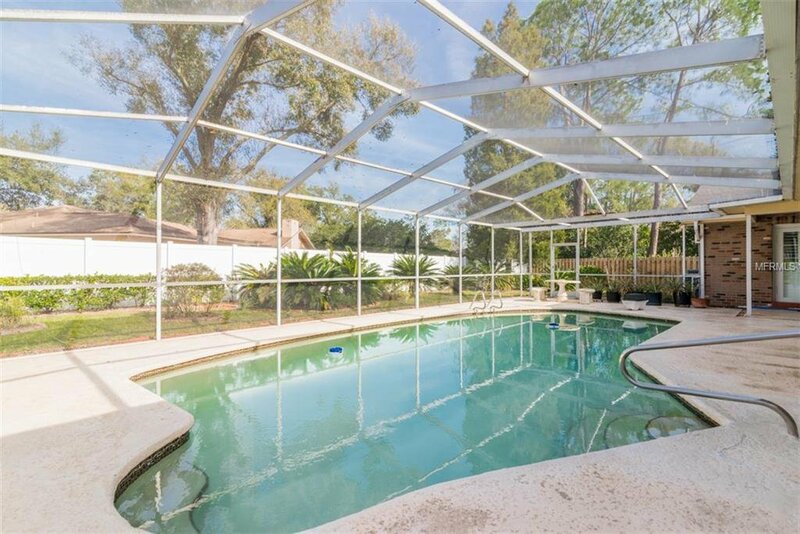 This 4 BR/3BA/2 car garage pool home is located on almost 1/3 acre beautifully landscaped lot. 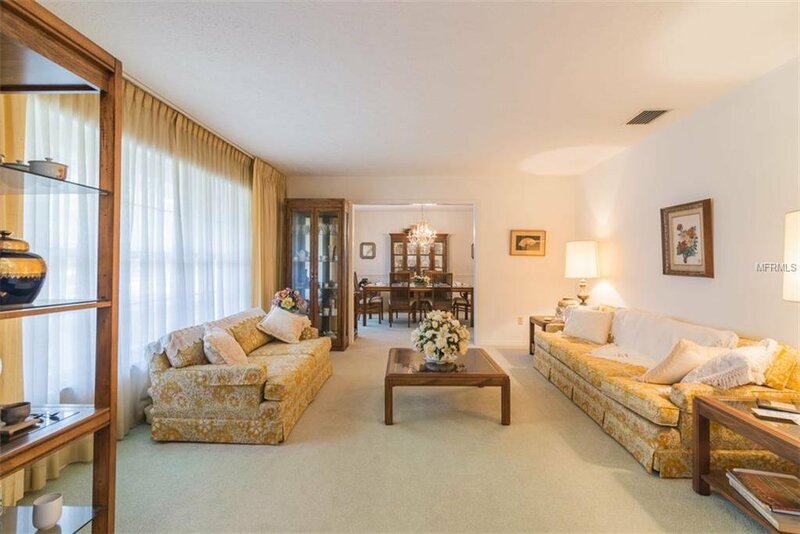 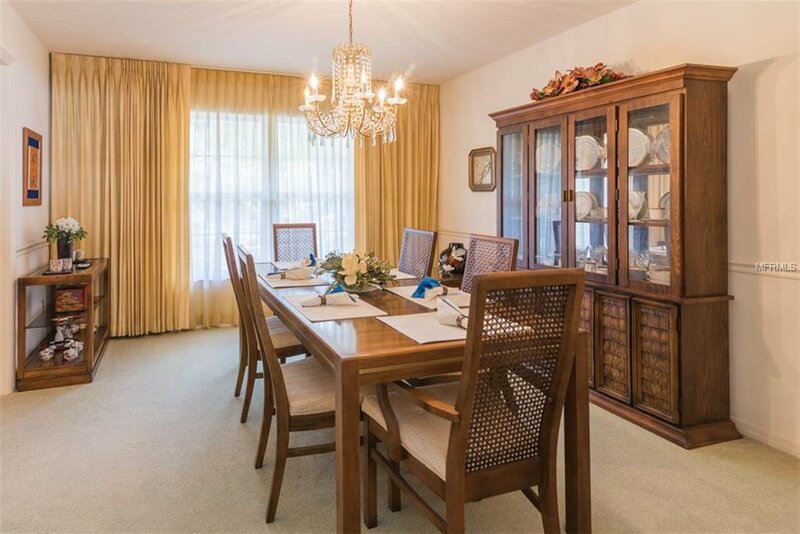 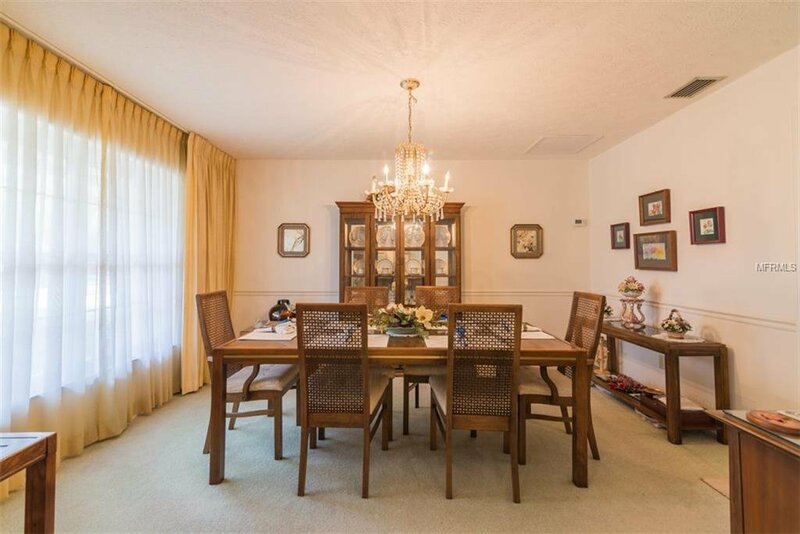 The spacious formal living room opens to the dining room, and both overlook the tree-covered front yard. 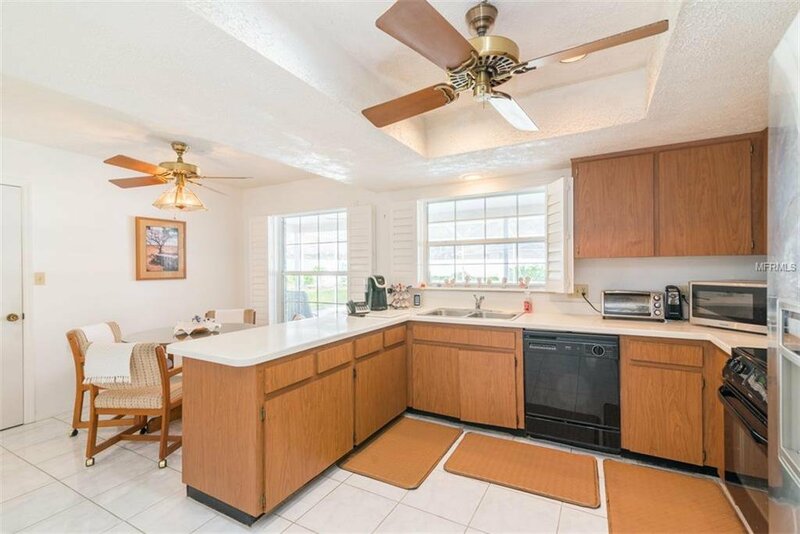 The kitchen has Corian counters and eat-in space with large windows to enjoy the pool view and lots of counter space, in addition to a large closet pantry for additional storage. 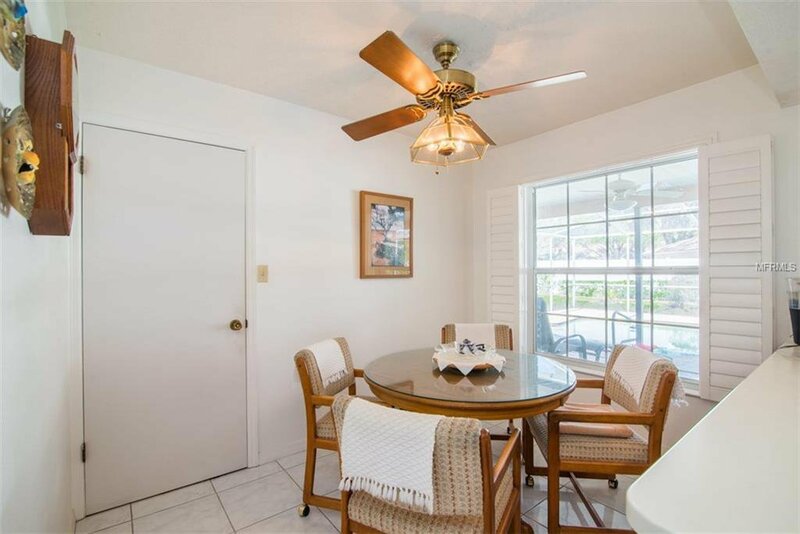 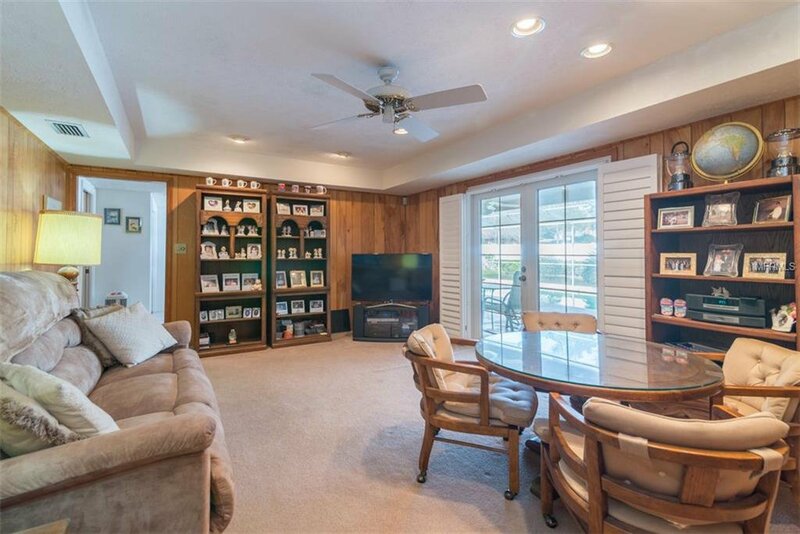 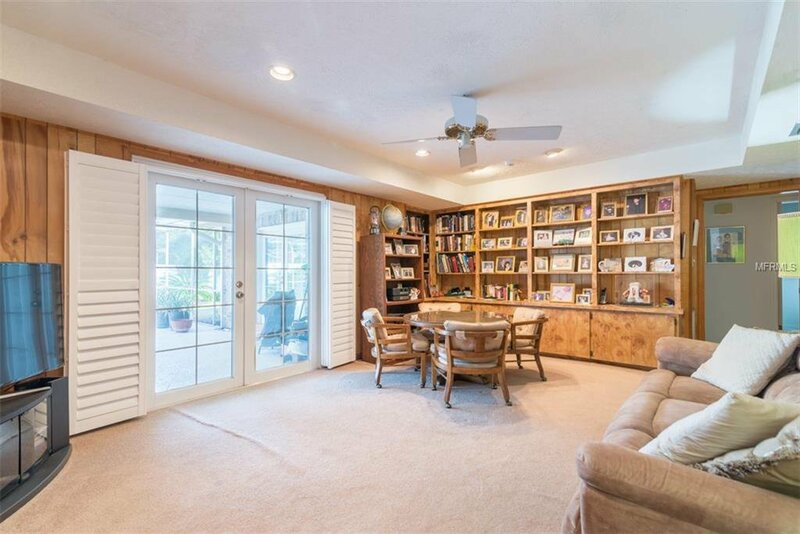 The family room has built-in bookshelves, lovely french doors with plantation shutters that lead to the oversized covered lanai and in-ground pool. 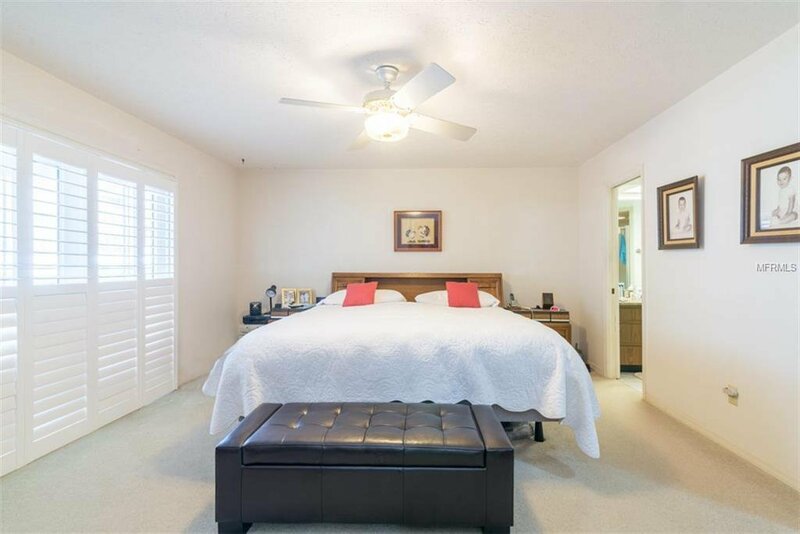 All serviced by a dedicated a/c unit (2010) for added efficiency, on one side of the home you'll find bedrooms 2 and 3 and the guest bath with granite counters, as well as the Master suite, which features a walk-in closet, french doors with shutters that also open to the patio, and the master bath with a step-in shower. 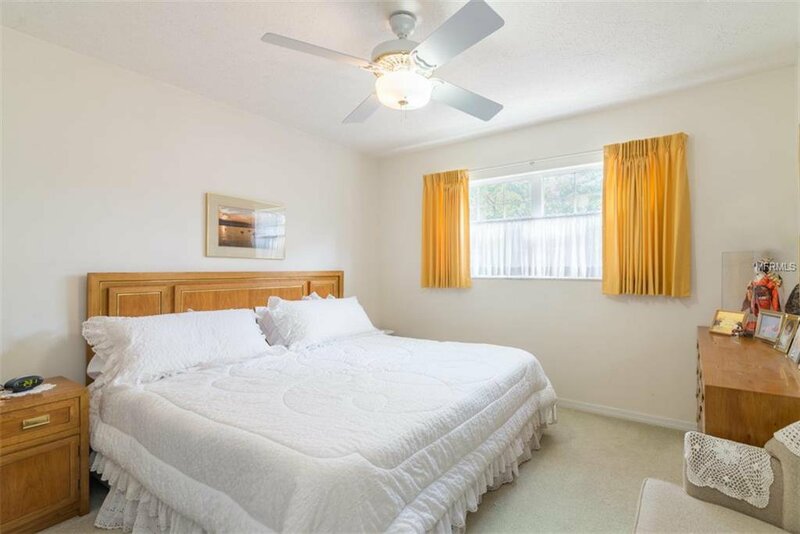 The rest of the home is serviced by a separate a/c unit (also installed in 2010). 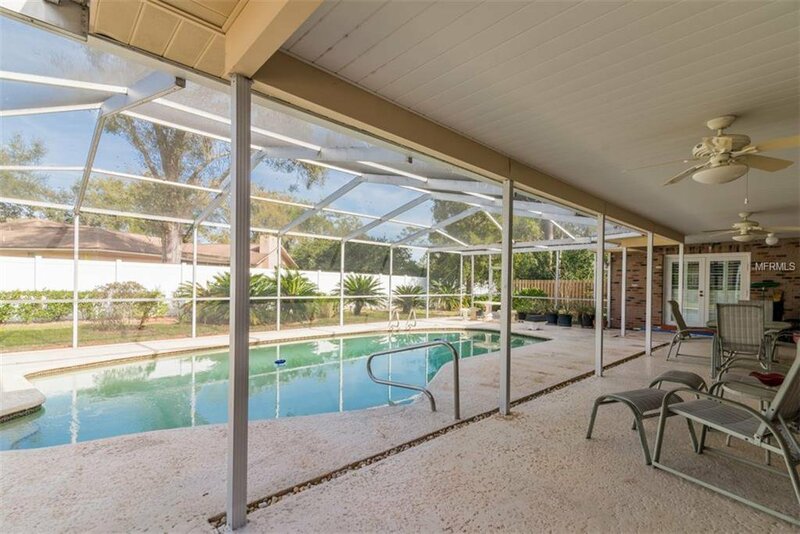 The Bonus room is currently being used as an office and has it's own en-suite bathroom and doors that lead to the pool area and garage. 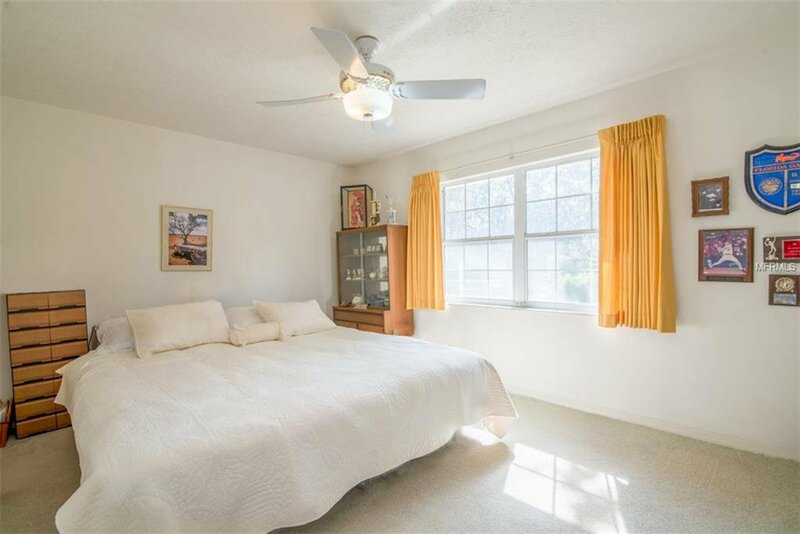 The windows and french doors are double paned, and the home was re-plumbed approximately 10 years ago. 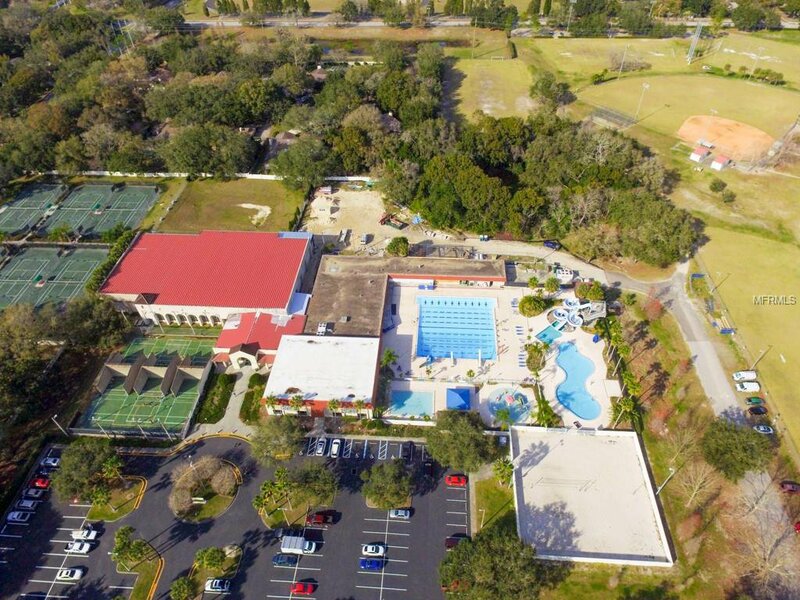 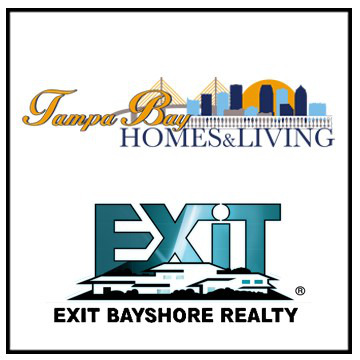 Conveniently located, with easy access to interstates, USF, hospitals, Tampa Premium Outlets, Wiregrass Mall, and restaurants. 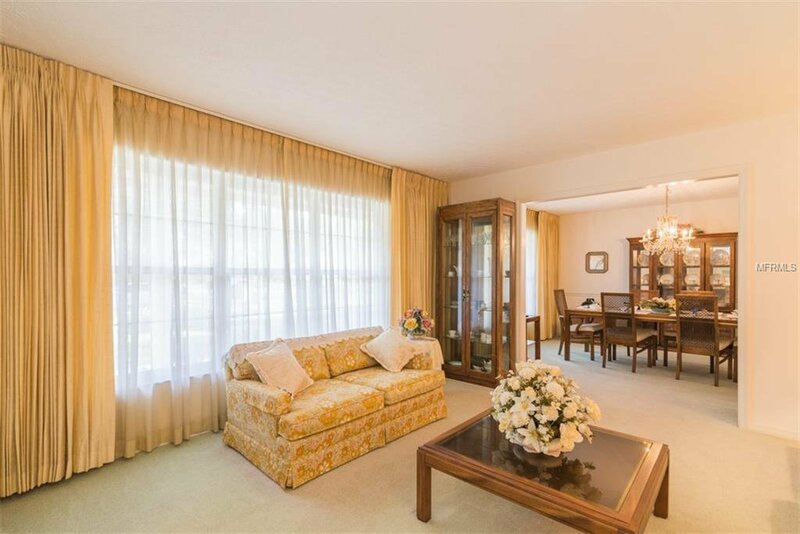 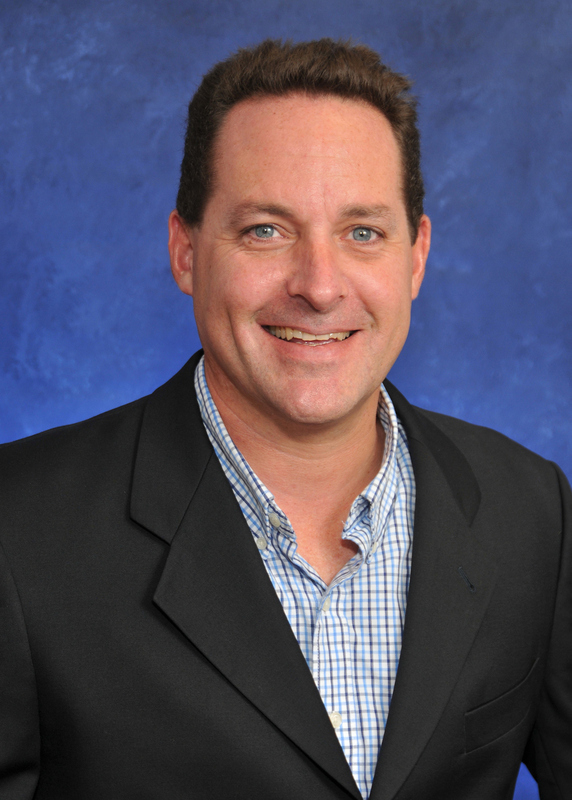 Listing courtesy of CENTURY 21 EXECUTIVE TEAM.